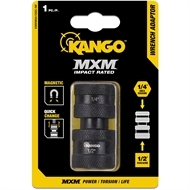 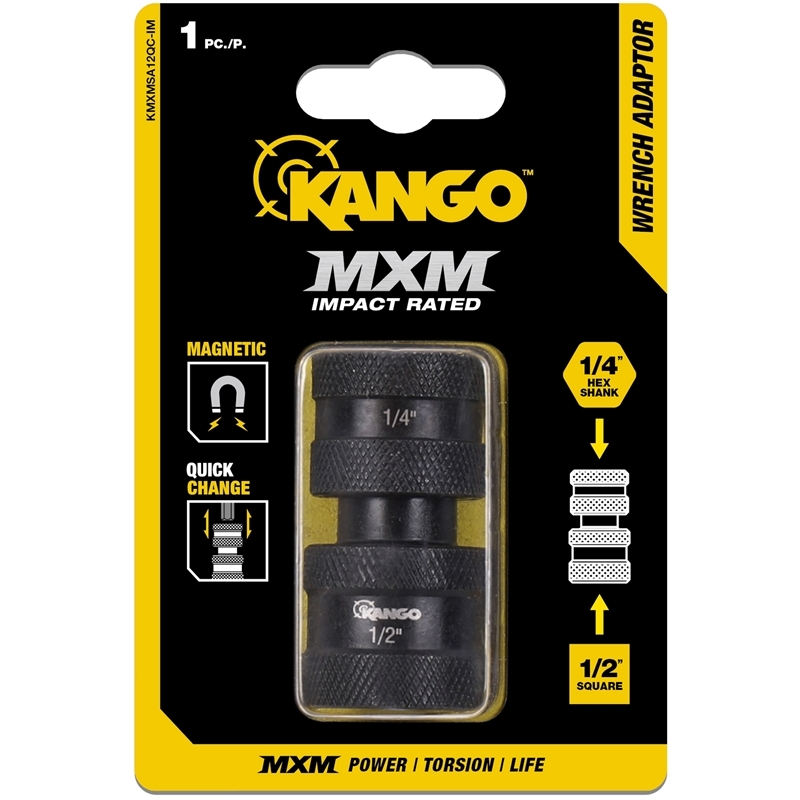 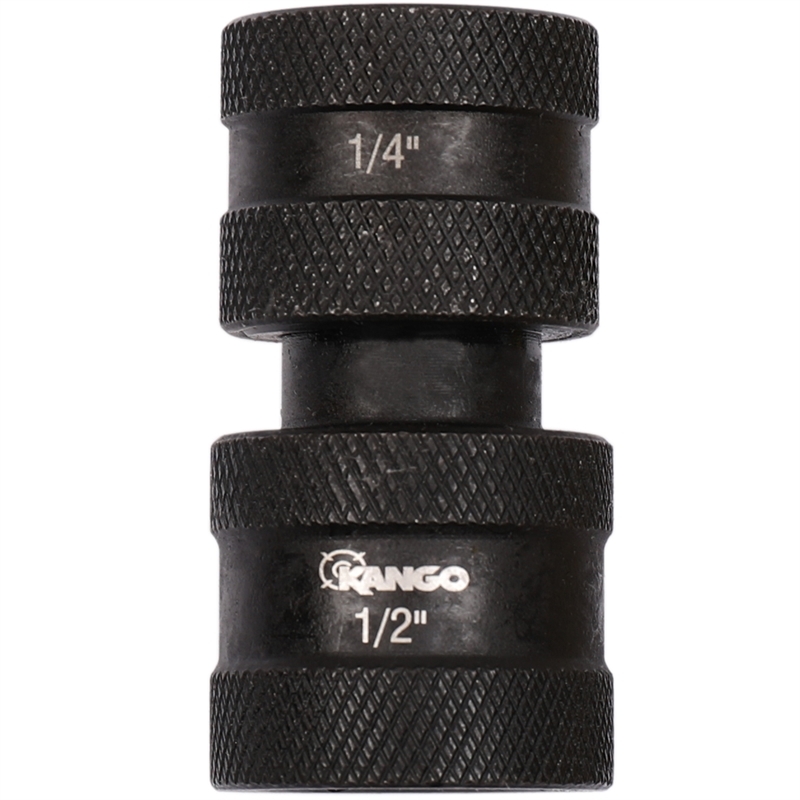 Adapt your 1/2” square drive tools to work with 1/4" hex shank bits with wrench adaptors from Kango. 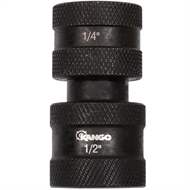 Magnetised for a complete grip, you can safely lock in and secure different bits. 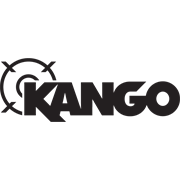 And with quick-change functionality, you can move between applications seamlessly.